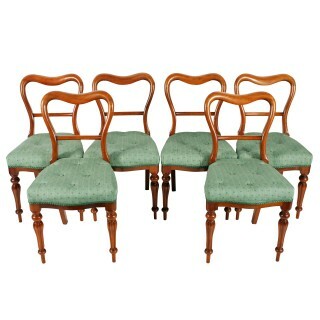 A set of six middle of the 19th century Victorian walnut dining room chairs. 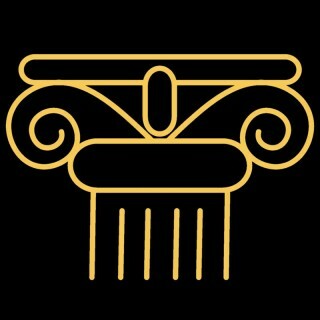 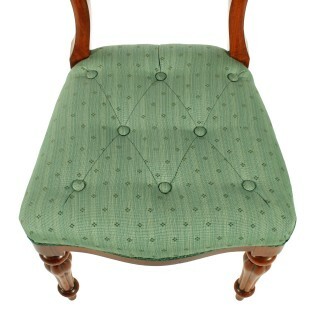 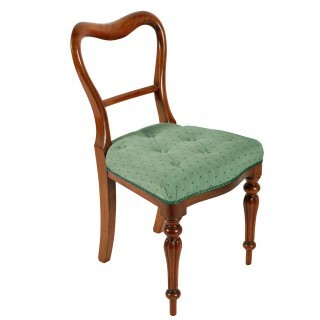 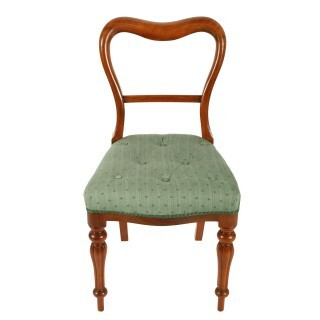 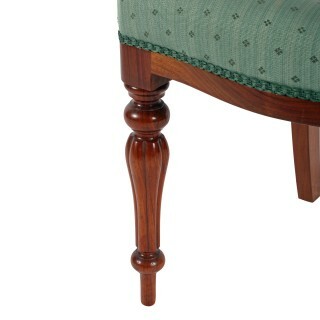 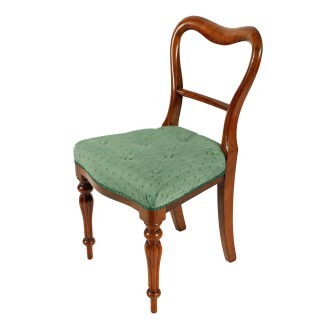 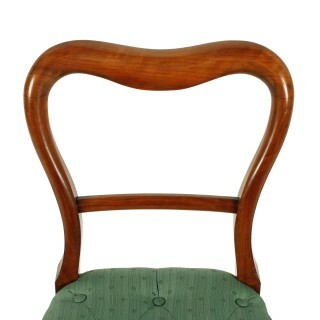 The chairs have a serpentine top rail, a concave centre rail, the front legs are tapering and reeded. 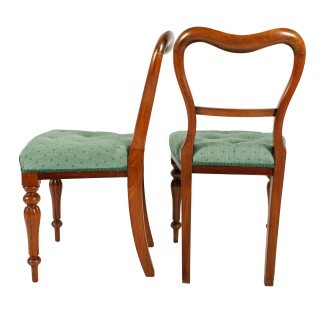 The chairs have a serpentine shaped to the front and have recently been re-upholstered in a green coloured material with a buttoned seat.